Rollover from profit-sharing plans to SEP IRAs maintain your nest egg's tax-sheltered growth. A profit-sharing plan and a simplified employee pension individual retirement account both allow you to save tax-deferred dollars for retirement. So, if you've switched jobs and your new employer offers a SEP IRA, you can consolidate all your retirement assets in one place with a rollover -- at least under the Internal Revenue Service rules. One of the rollovers permitted by the IRS rules allows you to move money from your profit-sharing plan to a SEP IRA. Both are tax-sheltered accounts, which means you won't owe any taxes as a result of the rollover. However, you must check with your SEP IRA administrator to make sure the plan accepts rollovers. 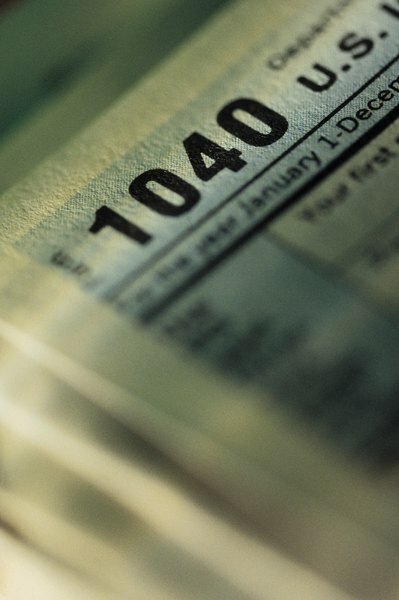 Even though the IRS says it is OK, your plan has the discretion to disallow the deduction. Though in general you're allowed to move money from a profit-sharing plan to a SEP IRA, some distributions aren't eligible to ever be rolled over, regardless of where you're moving the money. These include required minimum distributions, loans treated as distributions, hardship distributions, withdrawals of excess contributions and earnings, distributions that are part of a series of substantially equal payments, dividends on employer securities or the cost of life insurance coverage. For example, if you take a hardship distribution from your profit-sharing plan to save your home from foreclosure, but then you receive a large bonus that covers the cost, you can't turn around and roll that money into a SEP IRA. To roll over from a profit-sharing plan to a SEP IRA, start by taking a distribution from the profit-sharing plan. Within 60 days, deposit the amount you requested from the profit-sharing plan into the SEP IRA. However, watch out for tax withholding: Your employer must withhold 20 percent of the distribution for taxes, even if you plan to roll over the money. So you need to come up with the extra cash from somewhere else if you want to avoid having the last 20 percent treated as a permanent distribution. You'll receive the extra withholding back when you file your tax return. For example, say you withdraw $10,000. You receive a check for $8,000. If you don't want that last $2,000 treated as a distribution, you need to come up with an extra $2,000 to roll over with the $8,000 you received. If you're planning to move money from a profit-sharing plan to a SEP IRA, consider a transfer instead. In a transfer, the profit-sharing plan sends the money straight to your SEP IRA so there's no withholding. Plus, there's no chance of you missing the 60-day deadline because you never touch the money. No matter how responsible you are, there's always a chance you could forget to complete the rollover on time.